If you’re in North America, as of May 28 you will be able to buy the DVD directly through our web site or through Amazon.com. 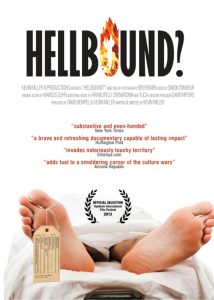 Hellbound? will also be available to rent or buy on iTunes, Netflix, Amazon, Vudu, CinemaNow, FilmFresh, YouTube Movies, Google Play and Hoopla. We are still weighing our options for international DVD distribution, however, we have a plan to make the DVD available in Europe at least starting May 28. 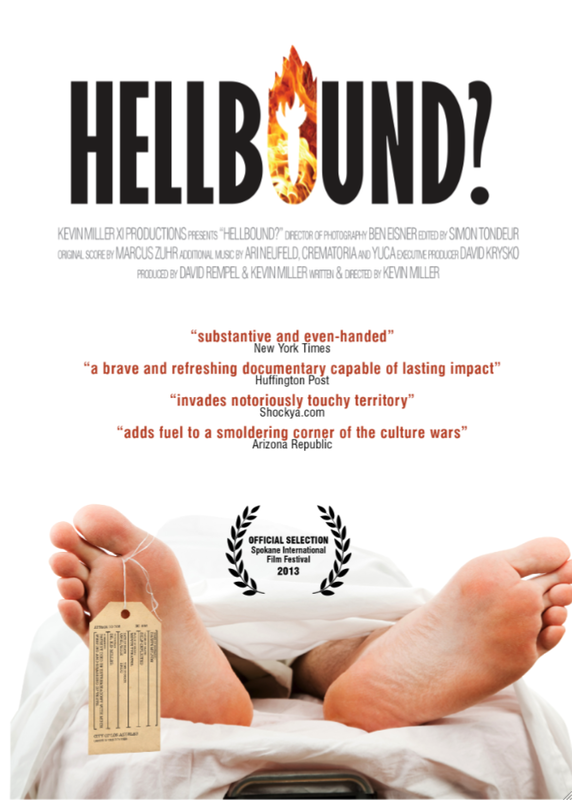 Anyone outside of North America will also be able to rent or buy a digital copy of Hellbound? exclusively through Vimeo’s new video-on-demand service. All you’ll need is a free Vimeo account and a bit of cash. With all of these streaming options, why on earth would you buy the DVD? Because the DVD contains all sorts of extra features, including a full-length director’s commentary, interview outtakes and a featurette called “To Hell and Back” featuring Bill Wiese (23 Minutes in Hell) and Laurie Ditto, both of whom claim to have had a vivid vision of hell. You won’t want to miss it.